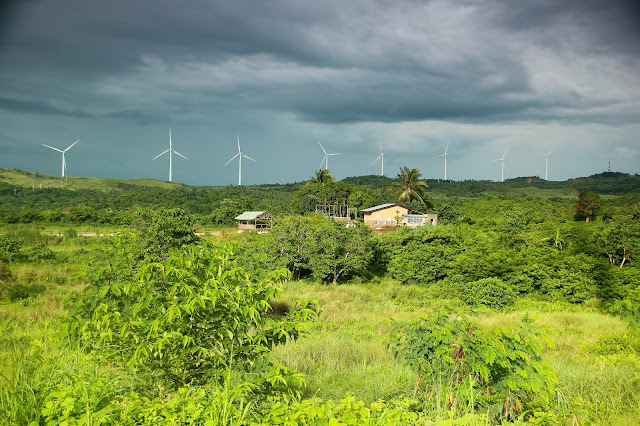 Finally after several plans I got in to this place last Monday, I was already in Tanay last Sunday unfortunately because of the rain, I had to go back the following day in Tanay to see these beautiful windmills across the scenic mountainous of Pililla. 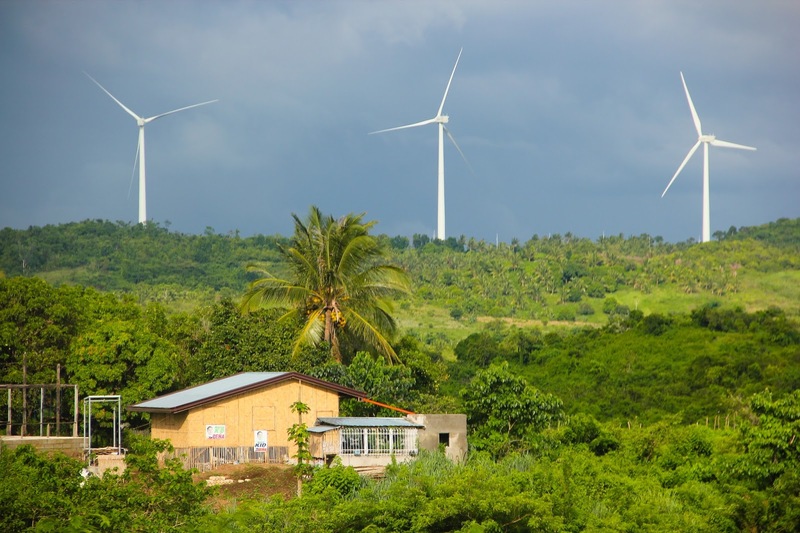 I've read about some blogs on how to get there and I found out that you don't really have to rent a tricycle and pay 200 pesos one way to be able to go to the windmills and be back on the city proper of Tanay. All you need is just when you reach the market, you will have to ride a jeepney in the terminal that go to Sinoloan, Laguna. The fare is 35.00 pesos only and you'll get big savings when done alone. If you are not in a hurry, you can choose this option but you have to wait long before the jeepney run because seats have to be filled up until it is full. Then ask the driver to drop you off at the windmills. It takes around 15-20 minutes to get there in the wind farm. Finally the conductor dropped me off to the wind farm and I walk all the way through the hills of scenic spot around 20 minutes. There are tricycles available and fare is just only 10 pesos. When I reached the wind farm, you can see the plains of Tanay, Rizal and you get a very good view of Laguna de Bay on the other side. 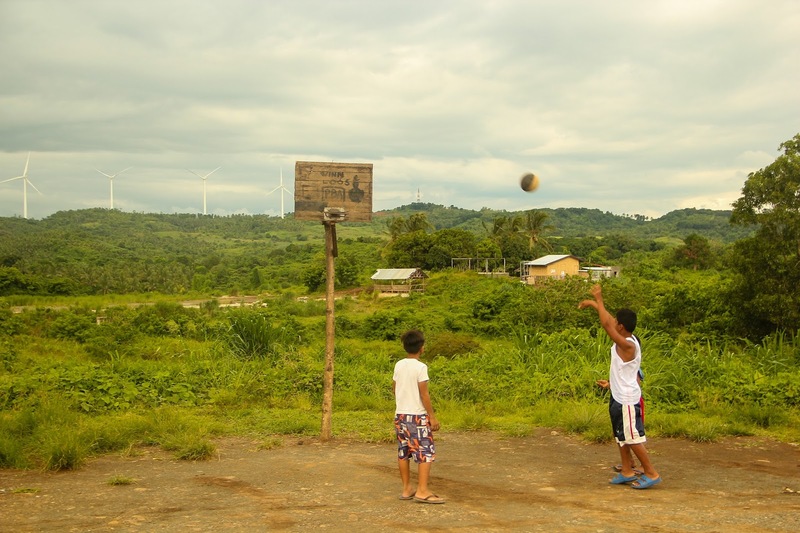 On the side roads are vendors selling fruits and some souvenir items like shirts and windmill miniatures. 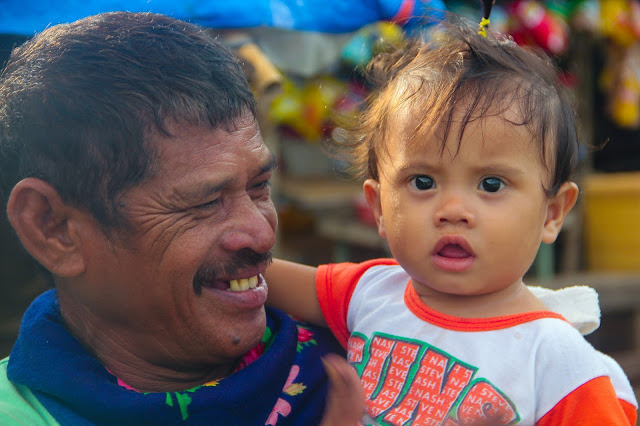 According to one of the vendors I have talked to, the souvenirs come from Ilocos Province. It is noted that there are windmills in Bangui, Ilocos Norte. I spent some few hours in the spot and it was around 5:30 p.m. that I left the place. 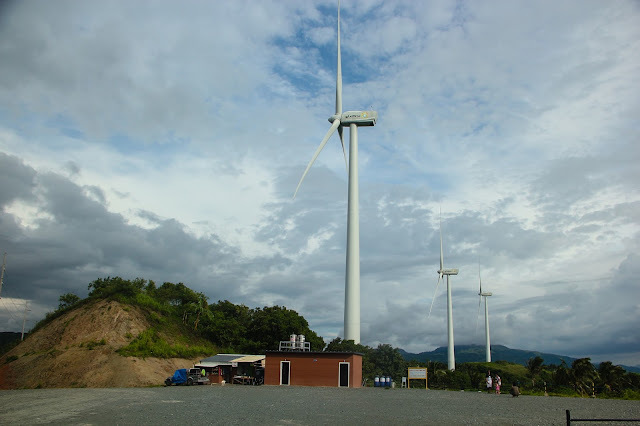 Now I have visited the wind mills in Pilillia, this is part of my adventure of exploring Rizal Province. 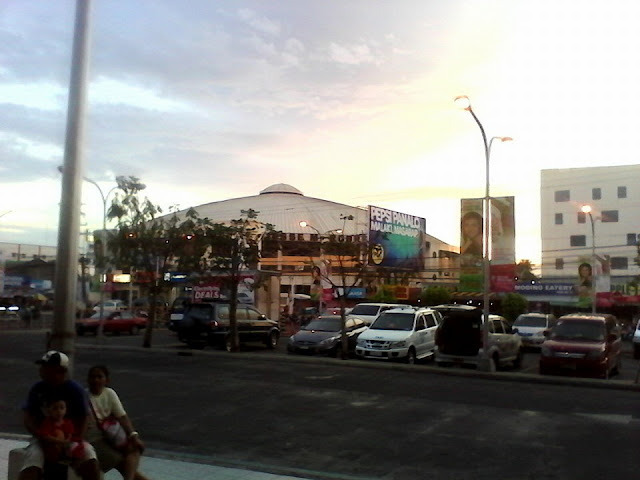 I was back in Pasacao, Camarines Sur on June 12 for a 3 day, 2 Night vacation. After all I've never been in this place for more than 2 years and the last time I was here during summer where I spent more than 3 weeks. 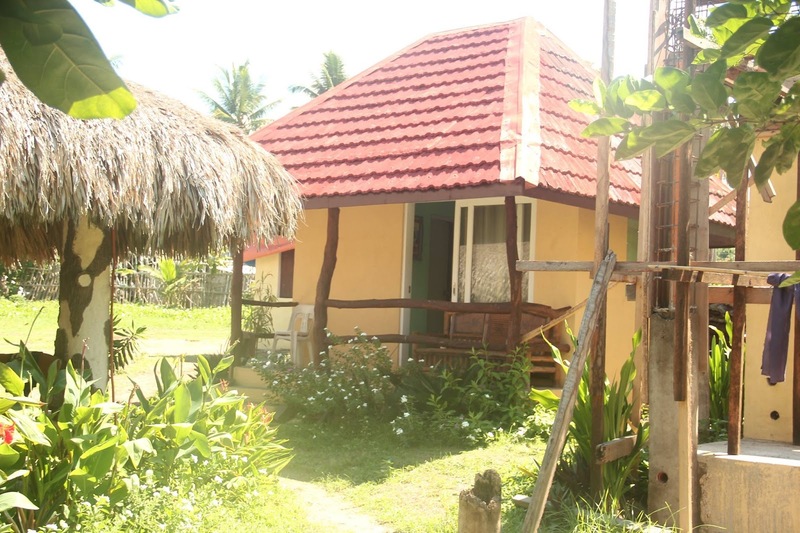 I stayed at the VCS Beach Resort located in Caranan and the resort has tree houses, cottages and an air-condition room with a bathroom inside. It's nice and well maintained by the caretakers named Malen and Giga. 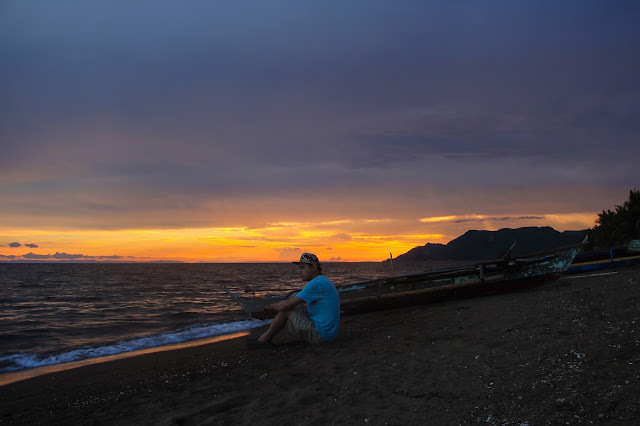 Sunset has always been a favorite spot when in Pasacao but unfortunately the sun did not go down to the horizon, but the gradients can only be seen which the sun creates colors in the sky. During my 3 days in the Bicol region, it won't be complete without going to Naga City which is only 30 minute ride via van. And finally Starbucks in Naga was my favorite spot to hang out. The good thing about Starbucks in Naga, you can use the internet for free. 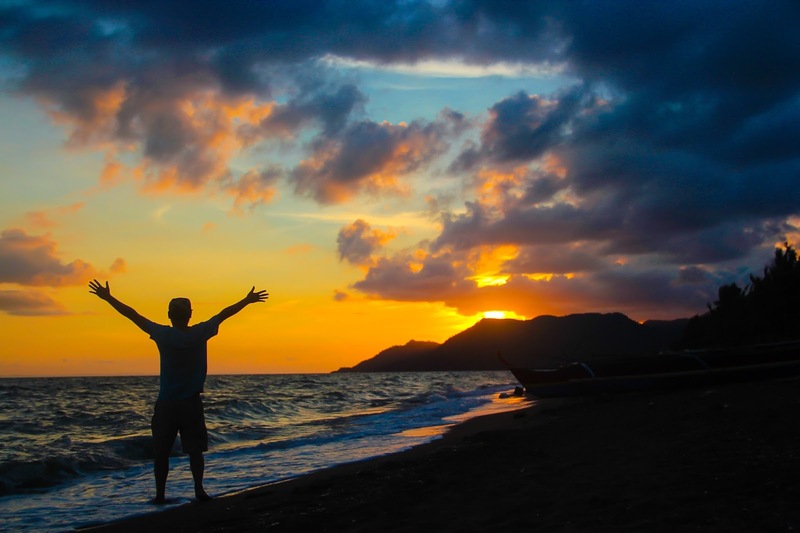 I plan to go back again within this year and see the possibilities of anything that I can do in the Bicol regaion.